With over 30 years in growing gourmet hardneck garlic seed, BJ Garlic is a leading supplier of premium garlic bulbs, garlic seed and gourmet garlic products for sale online. We are currently accepting preorders for the 2019 season. Order early for the best selection and size. Our garlic products are available and can be shipped all year. Welcome to BJ Gourmet Garlic Farm. We will have over 21 varieties available for the 2019 season. Please check our website to order seed garlic for this fall. All of our garlic products are available year round and can also be purchased in gift packages for any holiday. We specialize in growing all natural hardneck garlic seed. We take pride in growing garlic and strive to sell only the best chemical free garlic seed and table garlic available. 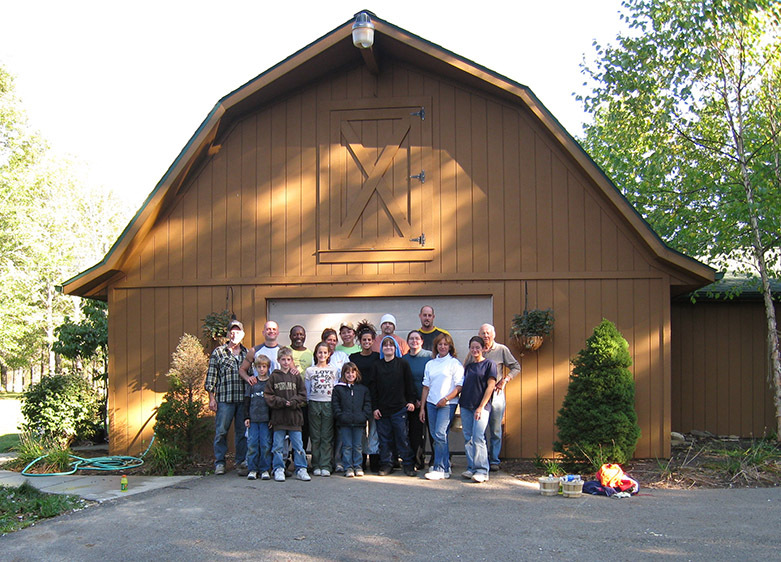 Our farm is family owned and operated on 12 acres in Portage County Ohio. Our gourmet garlic is Certified Naturally Grown, chemical free and tested by Cornell University to be nematode free. Using only organic farming methods to ensure the highest quality seed and table garlic, we have been growing hardneck garlic for over 30 years. Currently, we are growing twenty varieties of hardneck garlic seed. Thank you for your support of our garlic farm! Music, German White, Romanian Red, Yugoslavian Red, Georgia Crystal, Bogatyr, Metechi, Thai Fire, Chesnok Red, Italian Red, Russian Red, Spanish Roja, Chinese Pink, German Red, German Giant, Aglio Rosso, Korean Red, Siberian Red, Persian Star, Georgian Fire, and Turkish Red. Every stage of the processing of our garlic from the planting, harvesting, packaging and shipping is done carefully by hand to guarantee its quality. Every process is tended by hand from separating the garlic seed cloves, planting each individual clove, mulching, weeding and cutting the scapes. When it is harvest time, the bulbs are removed by hand, tied in bundles and hung in the barn to dry and cure. After curing, the bulbs are individually cleaned, trimmed and sorted by hand. Each order is then personally processed and packaged for shipment. We are now taking orders for the 2019 Season. Our garlic products are available year round and make great gifts. 330.673.3689 – We may not always be able to answer in person, please leave a message including contact name & phone number, we will return your call!